We’re in need of volunteers for the All Out In Berks competition we’re hosting on April 1st. The event will run from about 8 AM – 1 PM, and will be a fun time encouraging some awesome athletes and seeing some incredible feats of athleticism! A bunch of other local gyms are participating, so it’ll be a great way to meet some others who share your passion for fitness. If you’re in, sign up at the front desk today! If you have questions or would like to volunteer, email Melissa. We have a few more team slots open, so spread the word and sign up today if you want a spot! After the AOIB, grab a bite to eat and support a family in need. A fundraiser for fallen PA State Trooper Landon Weaver will be held at Clinger’s at the Airport on April 1. Our April attendance challenge is gearing up!! See the previous post for more details. A lot of names are on the sign-up sheet already – be sure to add your name to the list before the challenge begins! The CrossFit Open workouts are a great way to sharpen your skills at recognizing good and bad movements / reps. One more workout remains in the Open, to be released Thursday evening at 8 PM. If you’ve got a little time to spare after Friday PM class, Saturday 9:15, Sunday, or Monday’s PM class, please stick around! We’re hosting a nutrition seminar with Weik Nutrition April 5th at 6:45 PM. Pre-registration is required; at least 10 atttendees needed to hold the seminar. See previous post for more detail. In-game run with the Fightins! Get a team together and run with Corps Fitness and the Reading Fightins during the game on April 15th. More details in yesterday’s post! Who motivates you? It can be a trainer, staff member, or fellow class participant. Ballots and the ammo can (where completed slips should be placed, are located in the Cafe area. Fill one out to nominate a Motivator of the Month! First drawing will be March 31st! 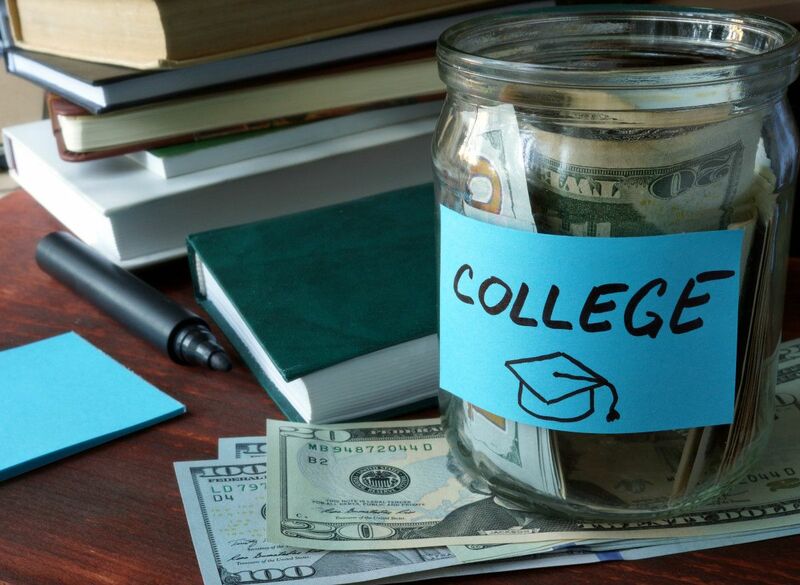 New: Membership Rate for College Students! 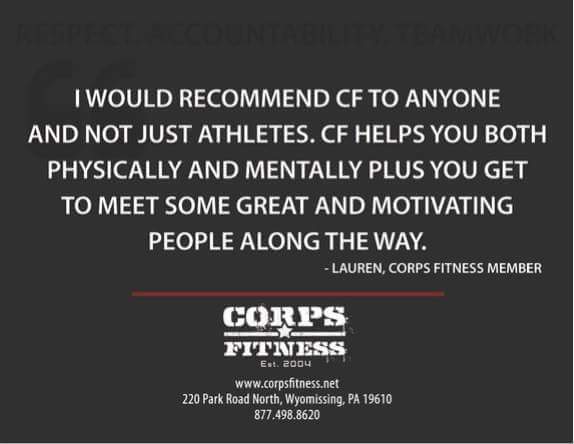 We understand full time college students are strapped for cash, so we’re introducing a student rate for full time students (12+ credits per semester) to attend Corps Fitness for $70 / month (unlimited membership). Must present a valid school ID when purchasing.